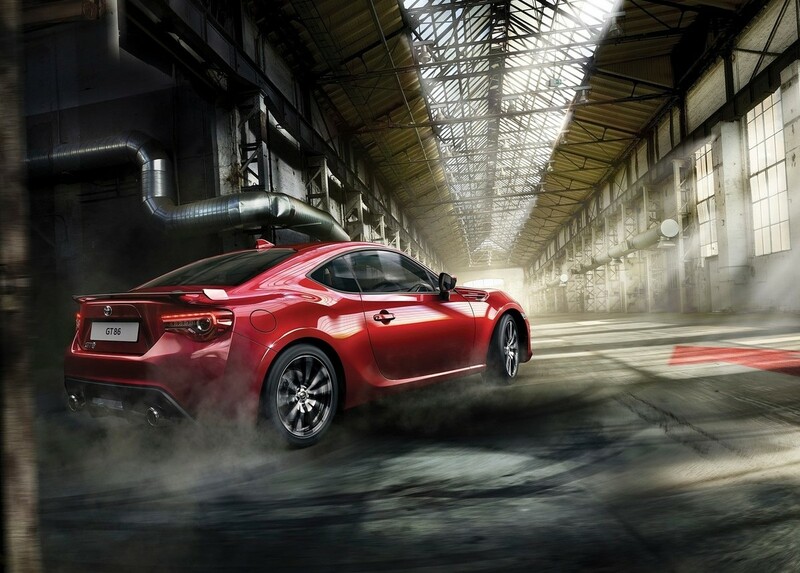 The Toyota 86 was developed with a very single-minded purpose. 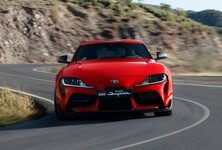 It had to revive excitement amongst lovers of cool and fast Toyotas. With its introduction, Toyota again offered a rear-wheel drive manual sportscar which was fun to drive, both at 60 kph and at 160 kph. With the 86 it has never been about outright performance, but rather an involving driving experience. The Toyota 86 was launched to the South African market in 2012 and was then the subject of a limited edition model, complete with massive JDM-style rear wing and TRD body kit. 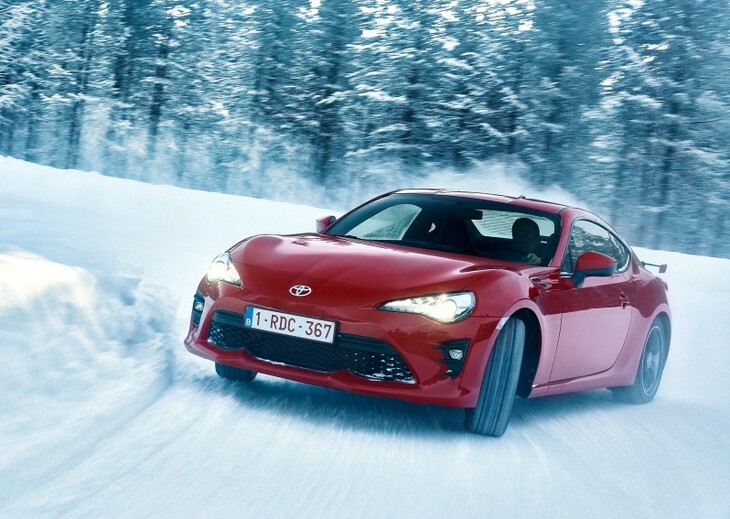 The 2017 incarnation of the Toyota 86 is not dramatically different to the outgoing model. There are a few visual changes but the engine remains the same. There will be three models available, two manuals and one automatic. Kicking off the range is the 2.0 Standard manual, which offers up air-conditioning, analogue speedometer, and fabric trim. Next up is the 2.0 High manual, which adds on cruise control, keyless entry with push-button start, climate control, digital/analog speedometer and leather seats. 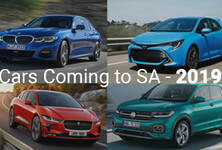 The last model in the range is the 2.0 High Automatic, which brings a clutchless option to the party and the automatic transmission is a six-speed unit. The base model loses out on 17-inch alloy wheels, LED headlamps and rear spoiler. 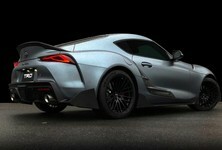 All three derivatives are powered by a 2.0-litre naturally-aspirated four-cylinder motor pushing out 147 kW and 205 Nm. 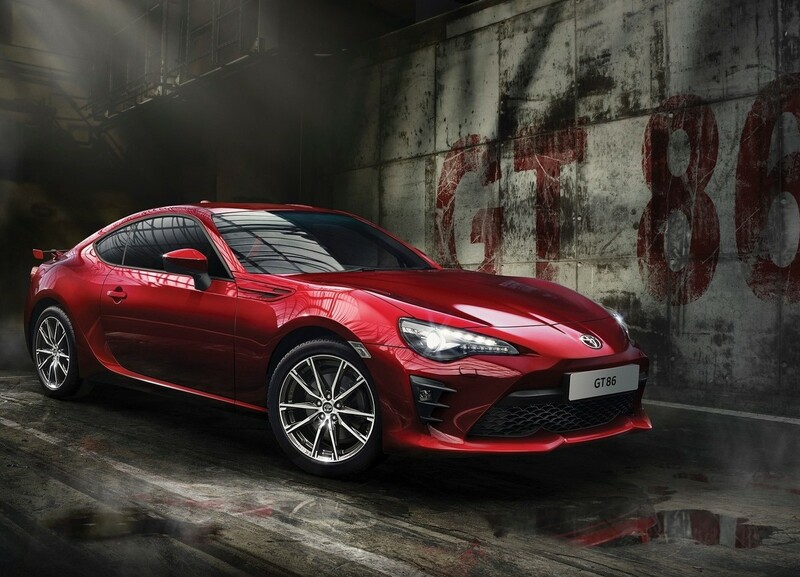 The 0-100 kph sprint is dispatched in just 7.6 seconds for the manually-equipped 86s, while the automatic does the same in 8.2 seconds. A top speed of 226 kph is possible, while the automatic makes do with a top end of 210 kph. In terms of safety technology, all three models feature 7 airbags, anti-lock brakes with brake assist, hill assist and vehicle stability control as standard. 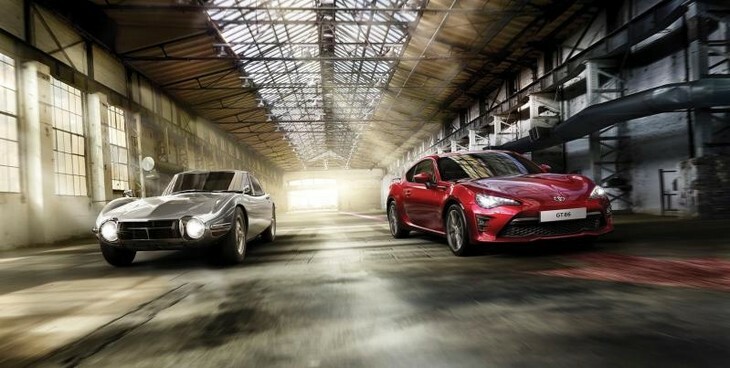 The new Toyota 86 sportscar and the iconic Toyota 2000GT. 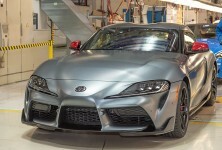 Here's how much the new Toyota 86 will cost when it launches. 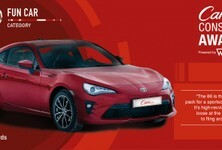 All 86s come with a 4 year / 60 000km service plan and a 3 year / 100 000 km warranty. 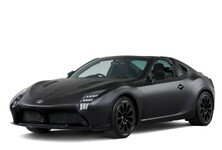 Want to buy a Toyota 86?